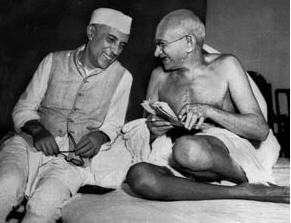 Gandhi’s top ten fundamentals for changing the world come to you via Paul Coalho’s blog. Coalho strikes me as a masterful content marketer though I doubt he’d classify himself as one. He has 2,268,197 Twitter followers (I just became the 2,268,298th) because he gives so much, like great content marketers always do. “Constant development is the law of life, and a man who always tries to maintain his dogmas in order to appear consistent drives himself into a false position. 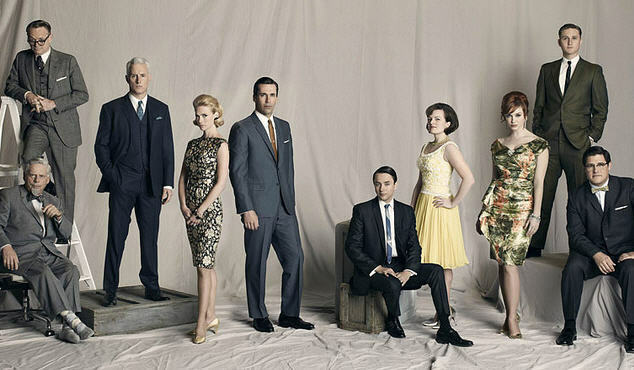 Yes, I have a serious Mad Men addiction, but this post isn’t about Don Draper or the other mesmerizing characters on the best TV series ever produced. It’s about how the show exemplifies our obsession with looking good and marketing ourselves. Most of humanity’s deep-seated drive to be attractive (not just physically) hit home for me shortly after Oprah promoted the author Eckhart Tolle. I finally read his book, THE NEW EARTH. Tolle writes about our need to build up our egos at the expense of others. At the same time, I’ve been involved in a summer-long writing workshop with Ian Graham Leask, Twin Cities literary consultant, author, publisher. In our last meeting, the group discussed how we’re all engaged in the endless quest to ‘look good,’ not just physically but professionally, socially, and intellectually. We are driven by our egos to impress others so they will value, admire, even love us. Most of what we do (I admit, I’m a prime example) is done in an attempt to be liked, to appear superior, appealing, smart, expert or funny so others will be drawn to us. Case in point: this blog and all the other bloggers out there. We all want to have our say, attract some attention and market ourselves. No wonder Technorati estimated there were over 200 million blogs at the start of 2009, with exponential growth slated for 2010 and 2011. Current estimates: 450 million ‘active’ English language blogs, according to SEO – Focused Web Content Writers. Wow! A surprising number of our daily activities are focused on marketing ourselves, i.e. most runners do it to look thin, , writers write to appear smart, people earn MBAs or PhDs (not for love of knowledge) to impress an employer. Ad men like Don Draper, as well as our entire consumer culture, has been making a fortune off our insatiable need to look good in every way possible for the past century. Go Don. About the Author: Maureen Fischer is QuirkyMarketing’s author and resident conversationalist. She provides content marketing–both strategy and execution–to clients in a range of industries. This is not good. I admire Obama and his gorgeous wife, Michelle, and can’t imagine any couple who would be better hosts. 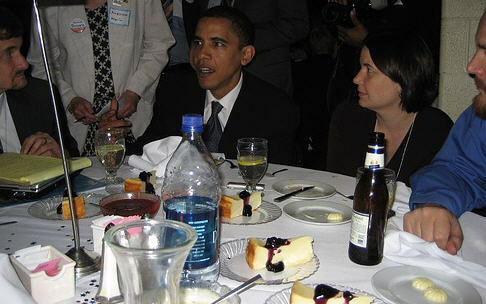 Still, after one of Obama’s typical days, a dinner party might be a bit much. I would like Berman to know that dinner parties are alive and well at my house in Eden Prairie, Minnesota. I hold about one every 4-6 weeks, not out of a compulsion to prepare elaborate meals or one up my neighbors. I do it for the reasons Berman suggests– when you sit across from a small group of people for three hours talking and eating, friendships are born. Remember, it isn’t all about the food anyway, it’s the conversation and the time together. Sometimes, when people don’t know each other that well, the conversation centers on mundane topics like pets, trips or someone’s children. This is fine for a while, but as the host or hostess, you have the responsibility to steer the conversation in an interesting direction. I like to pose a few “Vanity Fair” questions (the last page of the magazine always features an interview with a prominent person. The questions are fantastic). The more you learn about each other, the more quickly the relationship progresses. Dinner parties aren’t about creating a masterpiece in the kitchen, they’re about forging a friendship around the table. So give it a try. Market yourself and others over a glass of wine and dinner. P.S. When entertaining, please don’t worry about cleaning the entire house. Just tidy up the few rooms the guests will be in, particularly the powder room. Then you’re ready. Because after all, aren’t dinner parties the ultimate example of content marketing? 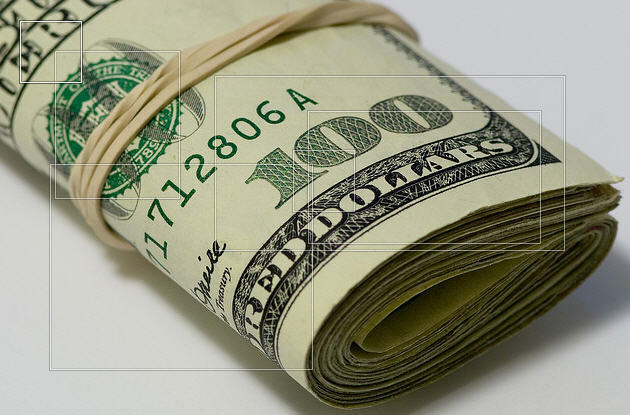 Salaries are slated to go up this year. According to the 2012 Culpepper Salary Increase Budget Survey, employees globally can expect a 3.39% salary increase in 2012, though that figure varies by region. If you want to compare your income to what others with your same title make, go to Salary.com. This site reports, for example, that the median salary for a marketing manager nationally is currently $86,485. Have an up-to-date resume at all times; post it on your LinkedIn profile. Add your education and work history to Facebook (just copy and paste from LinkedIn). Attend networking events and go through the attendee list ahead; know who you’ll want to meet. Know your industry’s best jobs site—for example, for IT it’s DICE.com, for marketing it’s MIMA.com. Be on the make. Make sure your website and/or blog are featured on LinkedIn.Make sure your Twitter profile includes your location. Put key words in your bio, your resume, your LinkedIn, your blog. Then Google yourself. See what others see. Make sure you’re easy to find. One caveat– building your personal brand and ensuring your future won’t happen overnight. Make it a habit like doing the laundry. It’s free, it makes you friends, and it’ll give you immediate options if you aren’t handed that 3.39% salary increase you deserve. 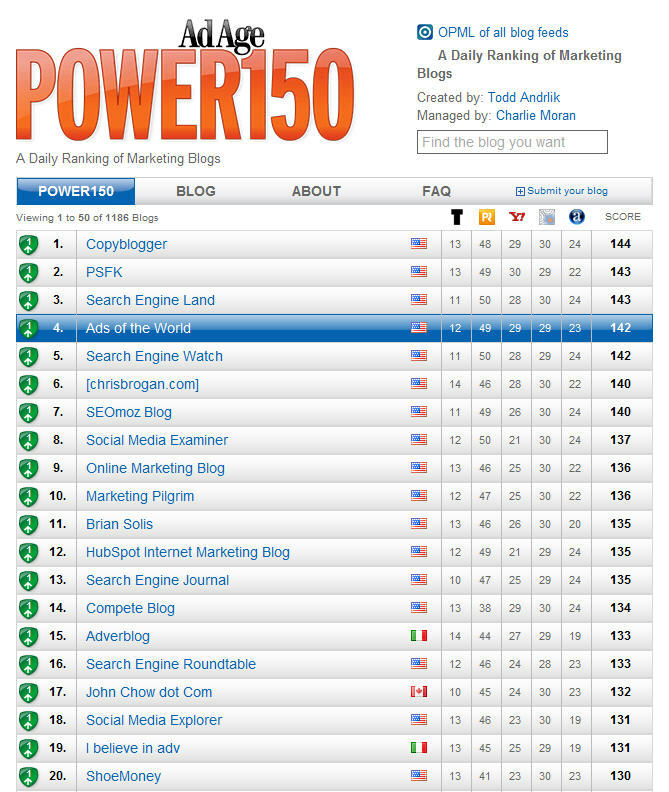 Ad Age’s Power150 list of marketing blogs–top 20 as of July 4, 2011 shown below– proves the world has plenty of topnotch marketing blogs. 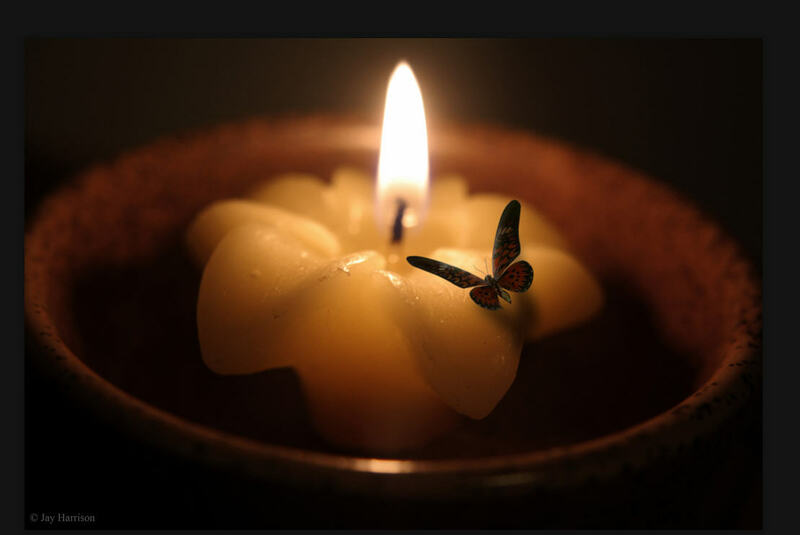 And yet, after a cursory investigation of the list, no one is covering my niche: the discovery and sharing of cutting edge, quirky, cottage industry techniques by marketers doing their own creative, unorthodox or just plain desperate thing. For now, this appears to be a subject no one has claimed. No one but me. As for my compatriots listed below, Ad Age DIGITAL ranks a total of 1186+ marketing bloggers all judged by a range of numerical data on a daily basis. Click here (it takes a second to load) for the complete list. The Top 20 list is worth checking out. I can recommend Copyblogger and Chrisbrogan.com Some of the others listed above are business operations that hit you up for a monthly subscription fee. Many feature guest bloggers rather than posts from the founder. Rand Fishkin (SEOmoz) and Jay Baer (Convince&Convert) are examples of highly knowledgeable pros who’ve grown so popular they require a monthly fee or rely on a retinue of guest bloggers. Still, no one beats Rand Fishkin for SEO expertise. And Jay Baer remains state-of-the-art on the ever changing world of social media. As we all know, life is short and summer is sweet. Still, I hope you’ll take the time to check out a few that pique your interest. It pays to have experts like these to consult when it’s time to step up your efforts. About the Author: Maureen Fischer is QuirkyMarketing’s author and resident conversationalist. She provides content marketing–both strategy and execution– to clients in a range of industries.